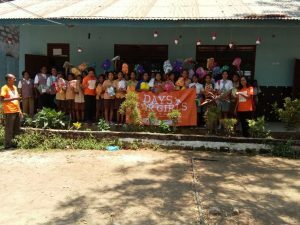 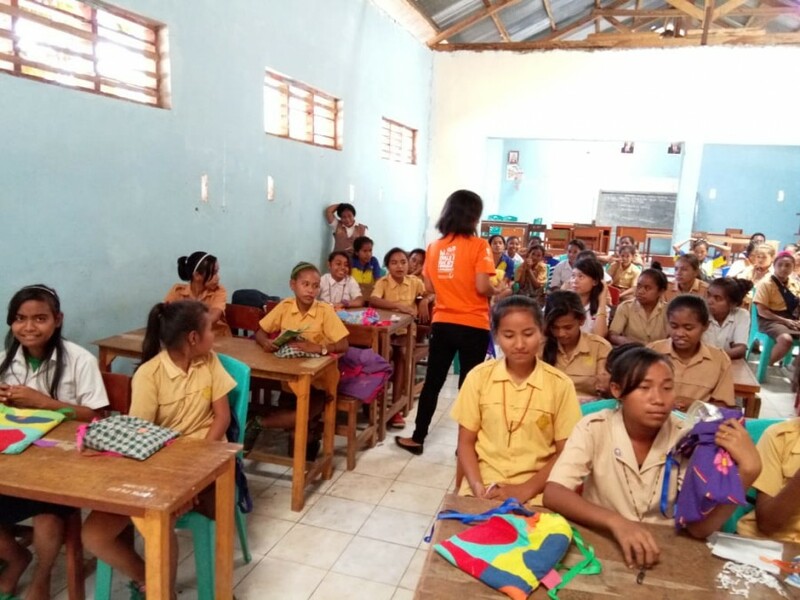 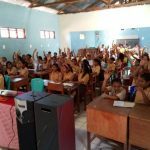 The training was held on October 18, 2018 in Kasimo Junior High and Vocational School, Tambolaka, South West of Sumba, Sumba Island. 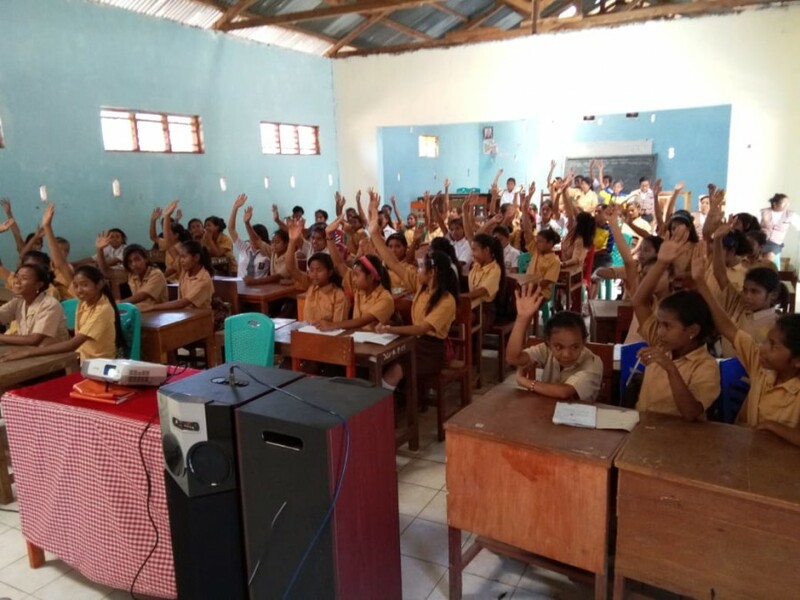 There were 60 students who participated in the training, 4 teachers and 3 trainers from Yayasan Harapan Sumba. 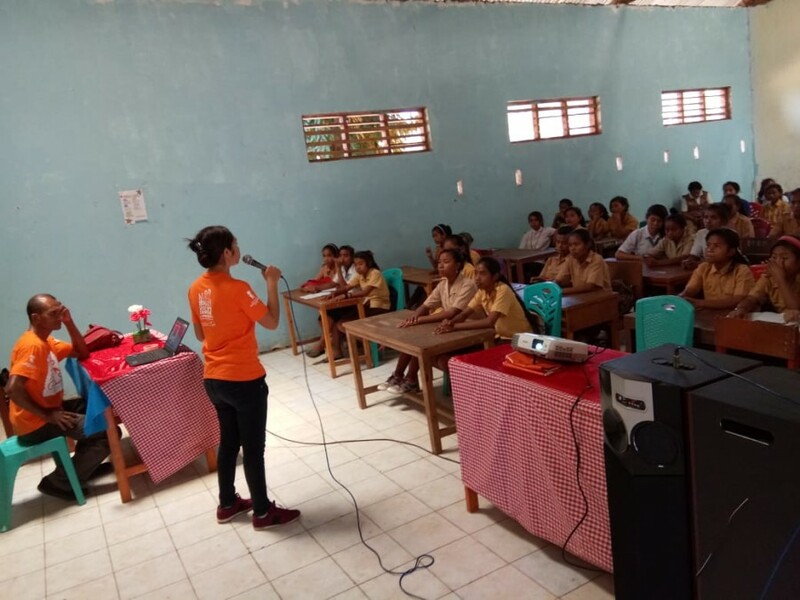 Students were given an understanding of how to maintain reproductive health, introducing DfG kits (Why use DfG Kits and how to use the kits).